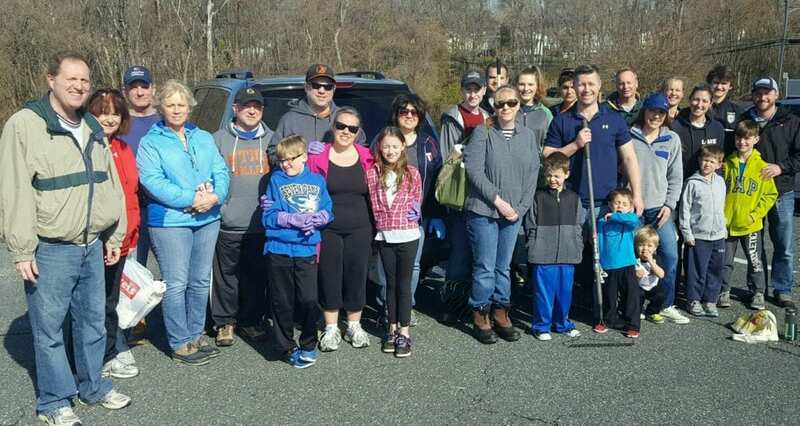 On Saturday, April 1st, more than 25 volunteers cleaned up trash and repainted benches at Perry Hall’s Indian Rock Park. The effort was lead by Baltimore County Councilman David Marks, who helped secure the funding in 2014 to extend the Northeast Trail through the park. 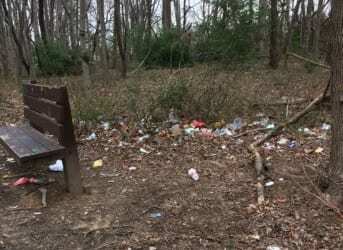 “I would like to thank Senator Kathy Klausmeier, Joe Norman, Brian Nichols, and Imprint Community Church for organizing volunteers and contributing supplies toward this clean-up,” Councilman Marks said.